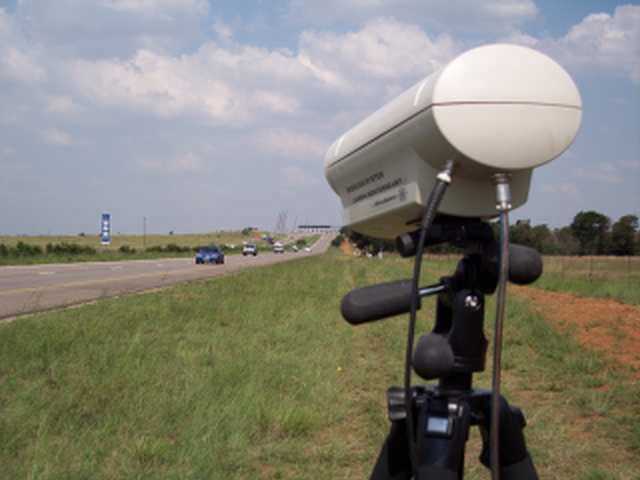 Providing affordable and reliable traffic monitoring products through an innovative design and engineering approach using appropriate and up-to-date technologies. confirm classification and volume accuracy. To access the documentation portal, please enter your authentication details. 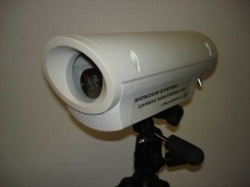 MonCam is a completely integrated video traffic recording and monitoring system. 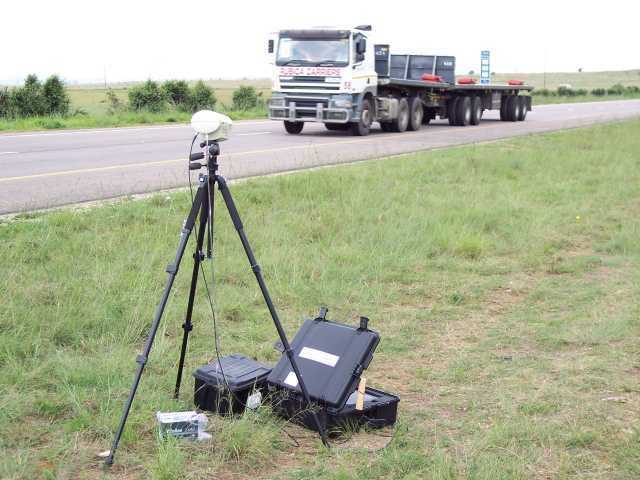 The main function of MonCam is to allow users of Mikros Systems traffic logging equipment to verify performance of count, classification and traffic behavior as recorded by the various Traffic Event Loggers. 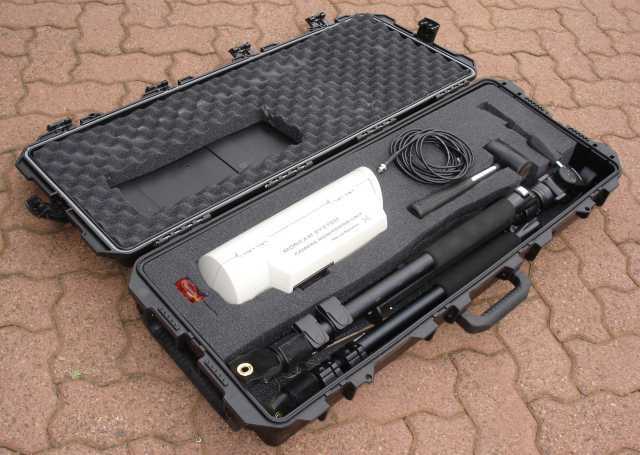 Video is recorded directly onto PC and vehicle data is synchronised with the monitored traffic data. MonCam provides frame-grab images for all recorded vehicles and a synchronised video stream with the recorded traffic data. The control program allows the user to fast-forward, stop, step and reverse through the recorder data. A statistical module of the program reports on correct classification, coincidence (straddling), non-recorded vehicles and other incidents of note. The system can include up to two video cameras allowing for recording both sides of a carriage way, minimizing ghosting. The video is recorded directly onto a laptop PC. Camera plus housing, tripod and battery pack. 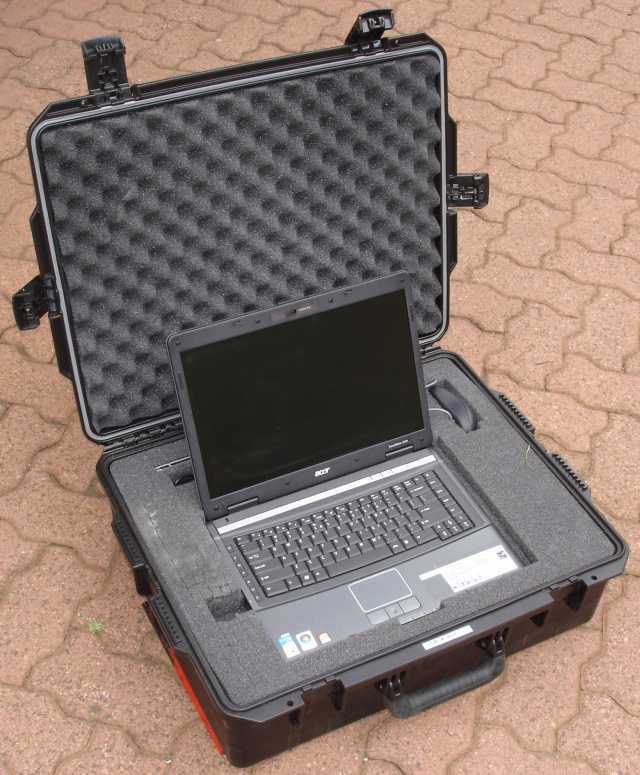 Laptop PC plus, rugged field case and extended life battery pack. Pre-installed software (TelWinPro) that not only synchronises to the logger but also provided the statistical comparison function.